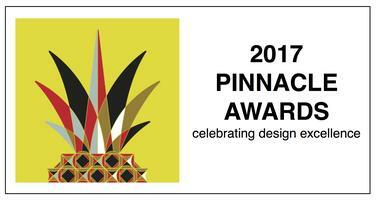 JCR Design Group was honored to receive a first-place Pinnacle Award in the Guest/Children’s Bedroom category for the whimsical Nursery by designer Ali Rand. 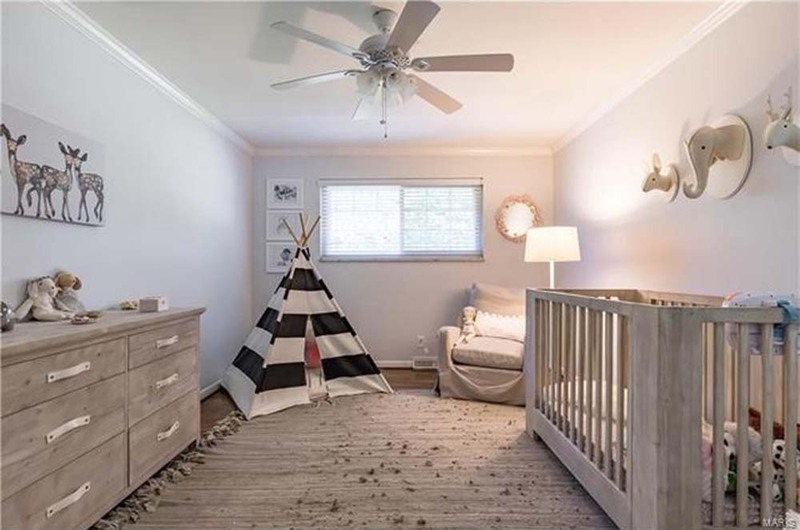 The playful black and white teepee brings a liveliness to the space and also serves as an enchanting play area. Animal-themed art provides the final touches: simple and refined, yet a reminder of childhood. Pops of soft pink in the lamp and mirror and just a touch of girliness to the muted color palette which will serve the lucky child well for years to come.